Aberdeenshire is blessed with the beautiful and plentiful River Dee that runs through from the stunning Cairngorm Mountains through picturesque Royal Deeside and into Aberdeen City before exiting into the North Sea. The 80 miles of the fasting flocking clear waters of the River Dee is well stocked with fish such as the sea trout and grilse, the young Atlantic salmon. The river is also well stocked with mature salmon. Anglers can benefit from fishing in the River Dee, especially in the glory of Aberdeenshire summer. River fishing industry provided over �31 million to the North East of Scotland economy in the year 2006. These figures include �24 million for salmon fishing whilst �4.9 million was for still water fishing. This was the second highest leisure fishing revenue in Scotland. The Central Belt had the highest revenue from fishing.  It is estimated that over �100 million from fishing tourism adds to the Scottish economy. Anglers can look forward to an enjoyable salmon-fishing season on the Upper Deeside beats thanks to on-going conservation and habitat protection projects, predicts Michael Bruce, Owner of Glen Tanar Estate, Aboyne. Last year was one of the best fishing seasons on Deeside in years, and the local fishing industry is hopeful that this year will see a continuation of recent progress. "Over the last few years there have been a number of sustainability and habitat management schemes, such as �catch and release�, introduced which have successfully boosted Salmon numbers on the upper stretches of the Dee, and we are delighted to have been able to play a part in this recovery, although there is obviously still some way to go," said Michael. "The legal fishing season on Deeside begins on the first of February, but at Glen Tanar we voluntarily delay the start of our season until March 1, a trend which is repeated along the Upper Deeside beats, because it allows us to better conserve stocks." "We are glad that the conservation code is being followed along the River Dee. For the last four years figures for �catch and release� have been over 90% which is good news, and we are constantly striving to maintain that percentage." Visitors to the Glen Tanar Estate this year will also benefit from a number of improvements which were implemented over the winter shutdown. "We have improved access to the beats, including introducing a track along the Craigendinnie beat allowing an easier approach for our fishers," said Michael. "In addition, Ghillies will also be provided on this stretch throughout the summer this year after the number of catches there doubled over the last two years. Banks at the Lorne and Crofts pools have also undergone upgrading." Demand for fishing at Glen Tanar is strong this year, with enthusiasts coming from all over Europe and even further afield, to take advantage of the variable fishing sessions. "We decided a couple of years ago to introduce �flexible fishing�, so that visitors could choose to fish for part of the week, or even just a day, rather than being constrained by the traditional week long lets." "Since 2002, the average number of fish caught on Deeside has risen as a whole, so the prospects are generally good for this season. However, we need to ensure that we don�t rest on our laurels, but continue to work hard to safeguard fish stocks and promote their regeneration," continues Michael. "The mild conditions should also mean that the salmon have been able to move a fair way upstream. We are optimistic that this will be a successful year for fishing at Glen Tanar, which would mean that our guests are less likely to have to tell the story about the one that got away!" Set in the heart of Royal Deeside and in the Cairngorms National Park, the Glen Tanar Estate, near Aboyne, offers a wealth of activity for visitors including walks, cycling, riding and trout and salmon fishing. There are five self catering cottages on Glen Tanar Estate, which can accommodate a total of 28 guests. The Glen Tanar Estate Ballroom is available for functions from Weddings to Conferences. For more information on Glen Tanar Estate visit their website at www.glentanar.co.uk or contact 013398 86451. There are many local places to catch salmon in Aberdeenshire. A favourite spot where salmon are in abundance is in Cruden Bay behind the newsagent and by the bridge that leads to the garage and health centre. 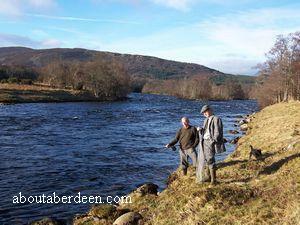 Other popular places for salmon fishing in Aberdeen City is in the River Dee by the Duthie Park and Kincorth. The Big Fish day is a charity fishing day that supports Macmillan Cancer. In Aberdeenshire it was held at Lochter Fishery near Oldmeldrum on Saturday 16 June 2007. Top prize was �1000 and a day of fishing with celebrity angler Paul Young. The Big Fish Day took place in 13 locations throughout Scotland and Northern Ireland.